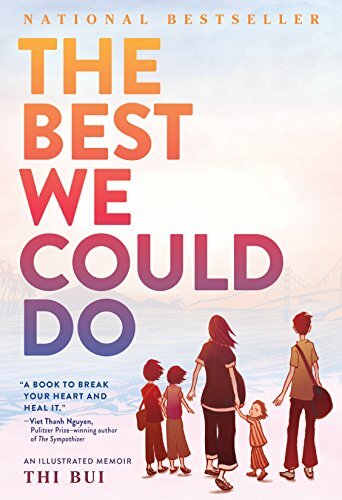 A research guide for the 2018/2019 Common Reading Selection, The Best We Could Do by Thi Bui. This guide is here to assist with research related to the 2018/2019 UO Common Reading selection, The Best We Could Do by Thi Bui. It will help you find research and writing resources related to the themes of the book. Select the appropriate subject area from the menu to find relevant sources within that discipline. For resources to assist with reading, teaching, and discussion of the book, check out the Common Reading website. "Provide a shared intellectual experience for first-year students." "Create a sense of community." "Introduce new students to academic expectations." "Create dialogue between students, faculty, staff, and the community." "Offer an entrance into the world of academic research, scholarship, creativity, and inquiry that defines a residential research university." "Expose students to issues relevant in today’s global society."